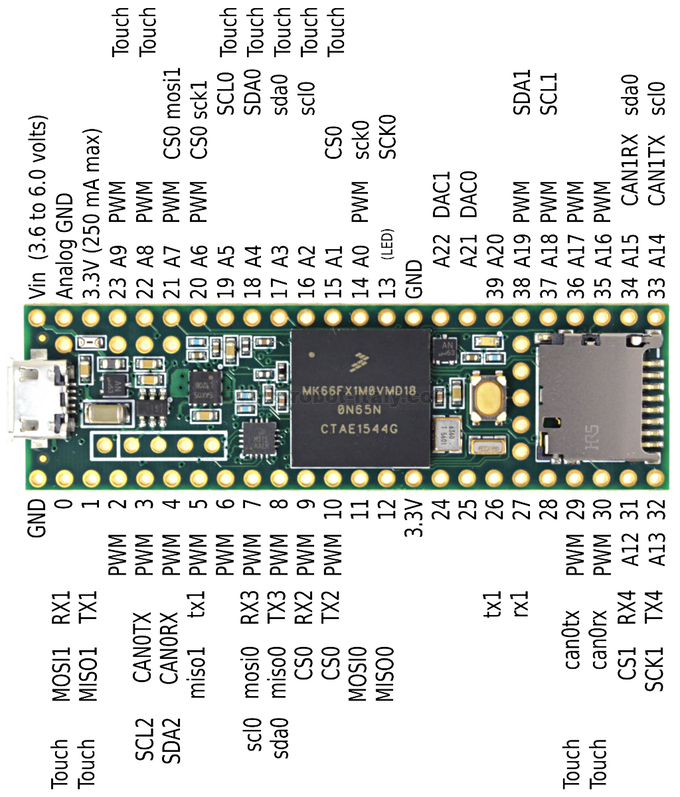 Version 3.5 features a 32 bit 120 MHz ARM Cortex-M4 processor with floating point unit. All digital pins are 5 volt tolerant. some serious number crunching. 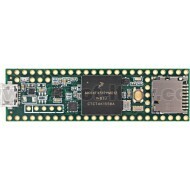 Version 3.5 features a 32 bit 120 MHz ARM Cortex-M4 processor with floating point unit. All digital pins are 5 volt tolerant.